It's something that most of the sports enthusiasts will find surprising. But it's the fact. It's not 'Greenfield Stadium', nor 'Trivandrum International Stadium'! “Do you have anything like The Sports Hub in your city?” is the comeback we all use to defend our city against the ‘We have malls and metro’ argument. A place where life meets action every day, The Sports Hub, Trivandrum is the pride of the city. With its opening, The Sports Hub Trivandrum has set a new benchmark in the landscape of sports infrastructure in the country. The completely integrated sports and leisure complex has been built across 37 acres and was thrown open to host the opening and closing ceremony of the 35th National Games on the 26th January 2015. The focal point is the ICC and FIFA compliant cricket and Football stadium and has been designed to provide an international standard experience. ‘The Sports Hub’? Is it not ‘The Green Field Stadium’? The more observant of our readers might have wondered why the name ‘Greenfield’ hasn’t figured in the above article at any point. It is because, the commonly used synonym of “Greenfield” itself is at fault. 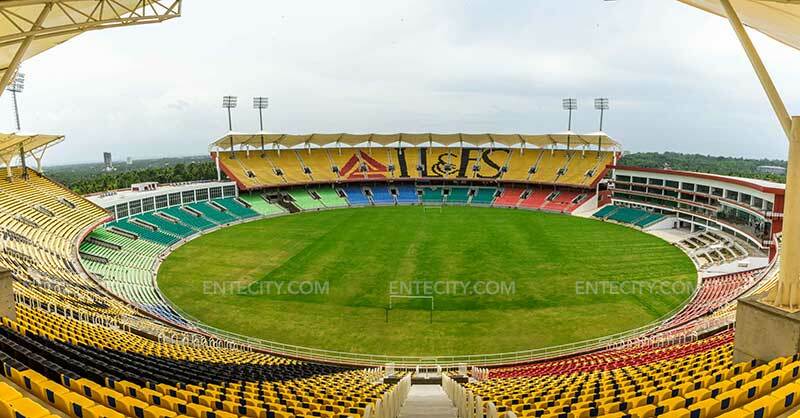 It is not the Greenfield Stadium nor the Trivandrum International stadium, but The Sports Hub, Trivandrum. The unfortunate replacement of the name ‘The Sports Hub’ with Greenfield can be traced back to the repetitive mistakes in initial articles about the same. The mistake became so surprisingly popular that even in official statements by BCCI and channels like ESPN has been seen sporting it, rather flamboyantly. Apart from the stadium, the complex has numerous avenues for entertainment and social engagement for the entire family, including an international standard clubhouse and a vibrant retail enclave, which makes it an active social destination throughout the year. 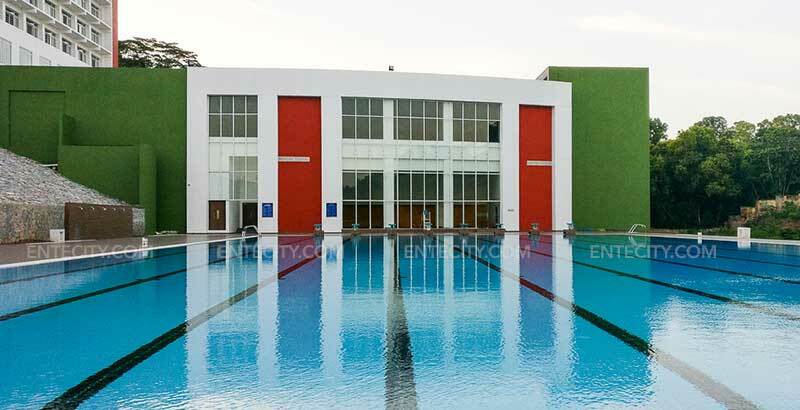 It also comprises of Sports Academy, Club, Convention Centre, Multiplex, Café, which makes it an ideal hangout spot. 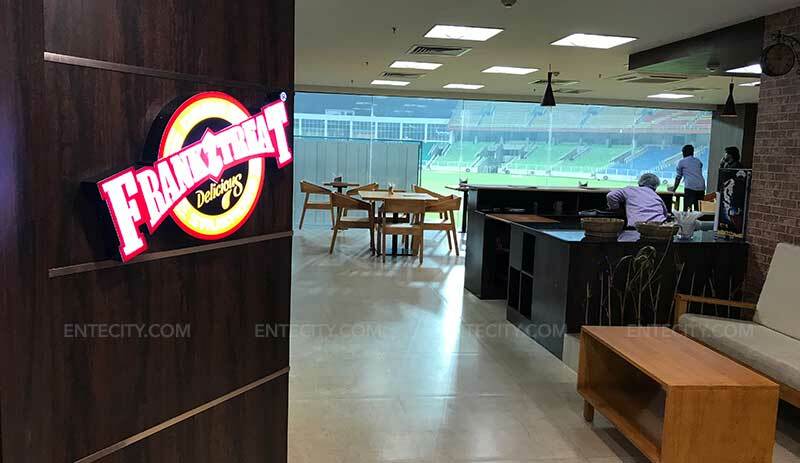 The Sports Hub has also opened a prestigious club known as ‘Travancore Gymkhana Club’. The Club House facilities include Indoor sports facilities for Badminton, Table tennis, Basketball, Squash, Chess, Caroms and snooker, Indoor swimming pool, Outdoor Swimming pool, Gym, Library, Cafe, Kid zone, etc. The Club House facilities include Indoor sports facilities for Badminton, Table tennis, Basketball, Squash, Chess, Caroms and snooker, Indoor swimming pool, Outdoor Swimming pool, Gym, Library, Cafe, Kid zone, etc. It is a unique blend of sports, leisure and lifestyle. The south pavilion will house Food courts and other retail stores. The magnificent view of the stadium from the south pavilion only adds to its beauty and regality. 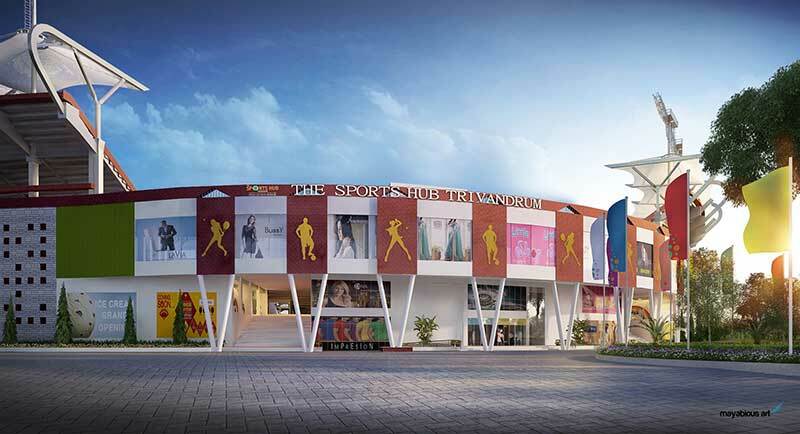 The Sports Hub Trivandrum has evolved to be the crown jewel adorning the open bosom of Trivandrum city.